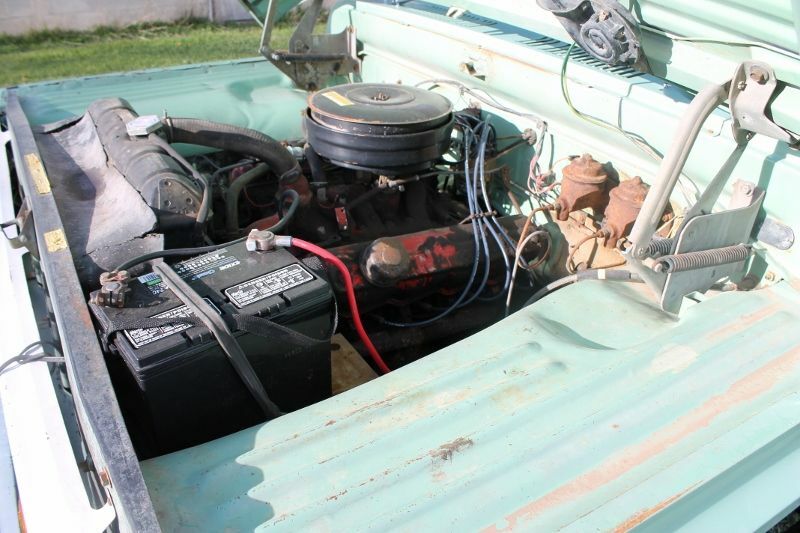 How are the engines in the Danbury '57 Dodge pickup and '58 Plymouth? Would it be better to get a damaged one of these and pull the engine - and maybe make resin copies? Dodge didn't use the A engine until 1959. It was used only in the plymouth 56-58. "So the question remains. How can I assemble an "A" series poly 318 in 1:25 scale?" One of 3 ways. 1-Get some scratch building supplies and create the parts needed. 2-Learn cad drawing and create the files to build it. Then purchase a high detail uv resin curing 3d printer, learn how to use it and print out the parts needed. 3-Wait until someone else with the proper skills creates it and makes it available to you. Yes, I was hoping that maybe there is a engine block, oil pan, heads, rockercovers and intake in some existing kit that look similar enough to be used to modify into looking like the engine in my truck. I think I will have to start by taking a closer look at my own engine and taking measurments and pictures and start to hunt around in the kits that I got. Learing cad drawing and buying a 3d printer would be cool but that will sure take a lot of time before I get any good results. 318 Poly for the '58 Belvedere kit. I can't speak for it's accuracy, but the pic on the page makes it look pretty decent. You could probably dress it differently depending on application. If you want a correct accurate, check out my 3d printed on on page 7 of the On the Workbench section: My Chrysler A 318 poly head engine 3d printed at home. I've just read the article, amazing work, the CAD is way over my head, I do see 3D printing being the next way of producing aftermarket parts for the modelling trade, how much are you charging for one, and what's the best way of sending the funds ? 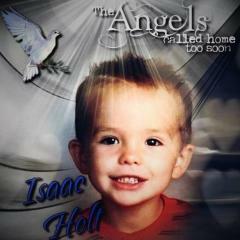 PayPal ? Geoff, don't waste your time with Scaleautomobilia. I tried contacting them not once but twice, and never got a response regarding their Plymouth engine. From what I hear, it's not as accurate as it could be-----just a bit better than the kit one, but not by much. Doug's engine from what I've seen is MUCH better, and certainly worth waiting for when he's able to start selling them. I hate to be a killjoy when it comes to online vendors, but at least give a return reply when someone is asking about one of your products. It's just good business doncha think?? Thanks for the reply, What I know about American V8's or any other engines to be honest, you could write on the back of a postage stamp, I'm more knowledgeable about British and European engines, I did read his preferred method of payment and it did seem a bit long winded, it mentioned a Fax machine, which I haven't owned one for about 15 years, I'm not in a rush to get it, so I think I'll do as you suggest, and wait for a better product. I also can't stand companies who don't bother answering enquiries, the same happened to me, when I was looking for some photo etch detail sets, no one bothered to send me a reply, so I went somewhere else. Gaute, what did you end up doing for the 318 in your truck? I find myself needing a 318 Poly as well. Right, Dodge used the Hemi-based 315 Poly in their 1957-58 trucks. 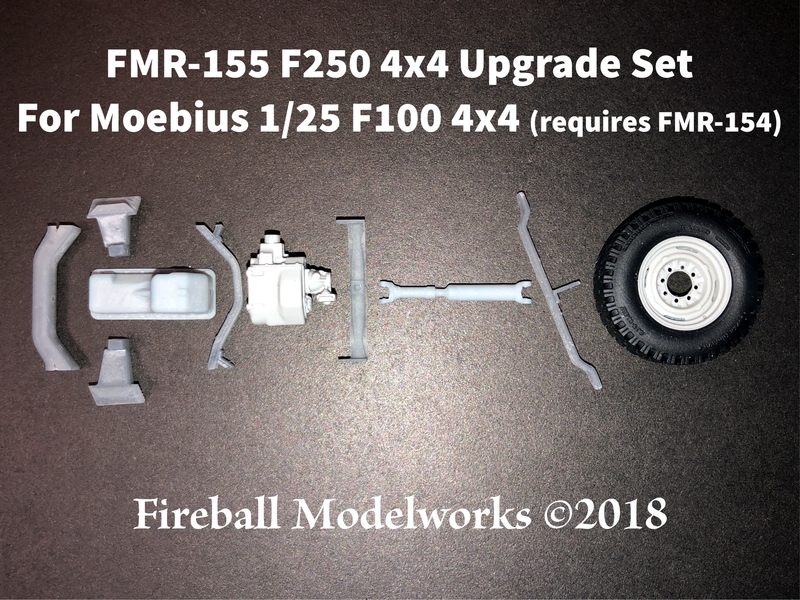 So far, I have not gotten my hands on any 1:25th Poly but I might go for the 3d printed one. My benchtime is very limited so I have not yet started and Sweptline projects (I got 5 resin kits so far including the one from Modelhaus) but I will take detailed pictures of my own 1:1 Poly engine as I need to pull it out of the truck in the not to distant future as it needs a little work (hardend valveseats, new gaskets and who knows what else I might find). Some of the early poly engines could be turned into a hemi with a crank, rod and piston change as they shared the same block! We were concidering doing that on my son'r 55 Plymouth. So maybe using the poly heads shown and an early hemi block would get you somewhere close! 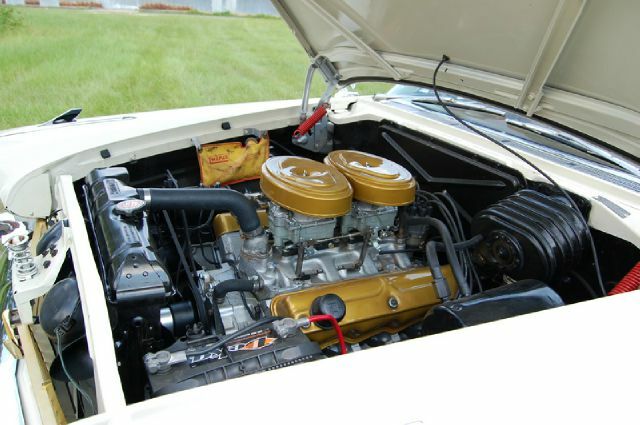 There are two polys, the first used through 1958 was just just a simplified hemi modified to reduce costs when Chrysler found the V8 to be a much more popular option than expected. 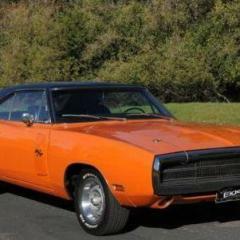 The later A block poly is a different engine and I understand no relation to the early hemis. Thanks, I had a feeling that the 58 Belvedere was one I need to find but I have also read somewhere on here that it is not all that accurate. 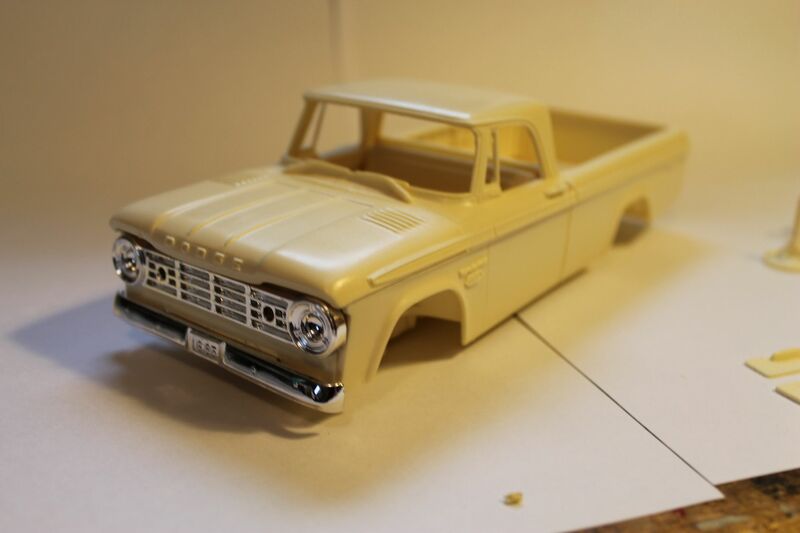 I want an engine to put in my Modelhaus 65 Dodge D100 to replicate my own 1:1 65 D100. Wow would I like to find one of these ! The engine in the AMT 59 Belvedere is not correct for either an A 318 or a B 350 as the heads and valve covers are wrong for an A engine and the distributor placement is wrong for a B engine, and if it was supposed to be a B family Fury 350 engine it would have had dual carburetors. 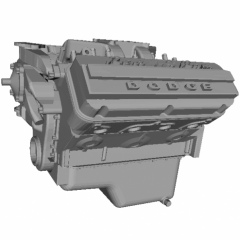 There are in fact three Poly Head engines from Mopar, the early Chrysler 331-354 Hemi based Poly Head Crysler Spitfire and has three valve cover bolts, and the smaller early Dodge 241-325 Hemi based Poly Head Dodge Red Ram and Plymouth Hyfire has only two, DeSoto used both Chrysler and Dodge based Poly Head engines, both of these Hemi based Poly Head engines has valley covers. 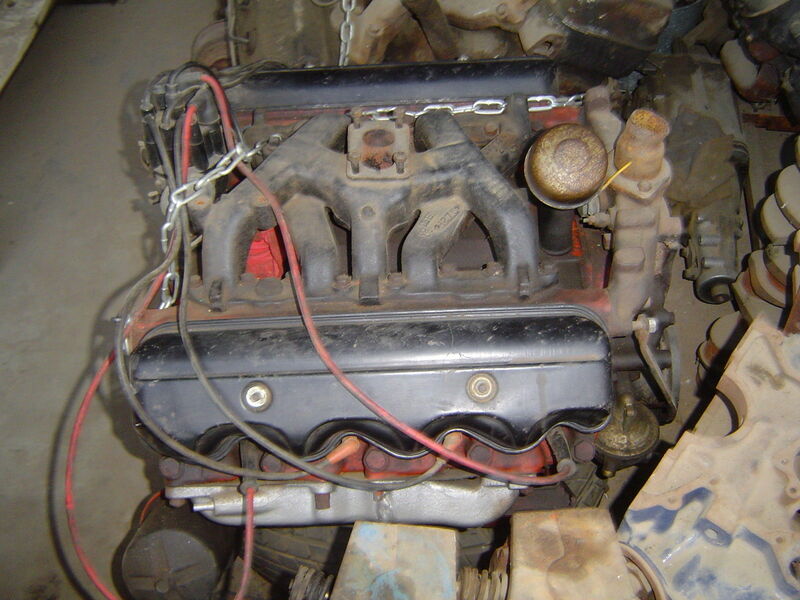 The A series 318 Poly Head engine has noting to do with the early Poly Head engines, the valve covers has shallower scallops and two bolts holding them down, and no valley cover. The early A block engines valve covers had 3 bolts. If I remember correctly, Chrysler A engines went to 2 bolt valve covers in 1959 as they saw no need for the center bolt. 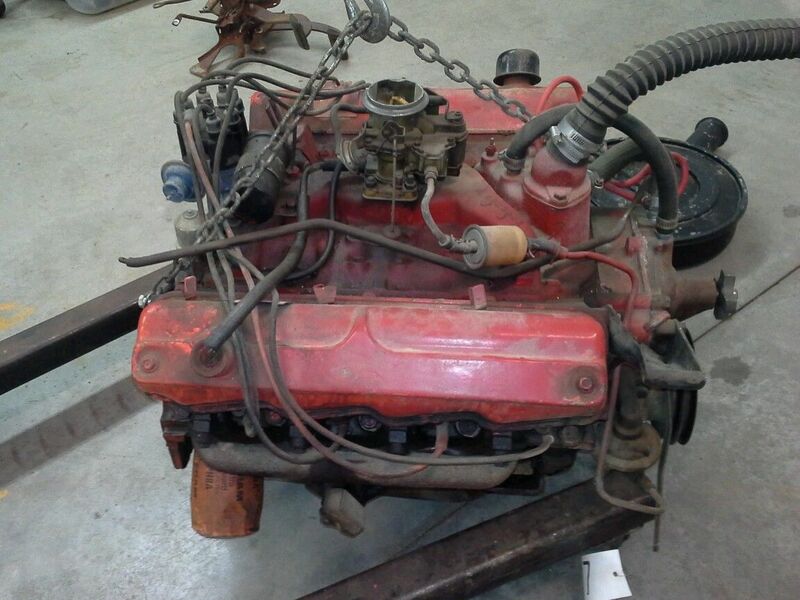 My 58 engine has 3 bolts and duel Carter wcfb carbs and my 59 engine has 2 bolts and 1 afb carb. My son's 55 Plymouth has 2 bolt covers and a valley cover. The car is 100% original! Your son's car was a Dodge hemi based poly and the A block is the 318 and an entirely different engine.